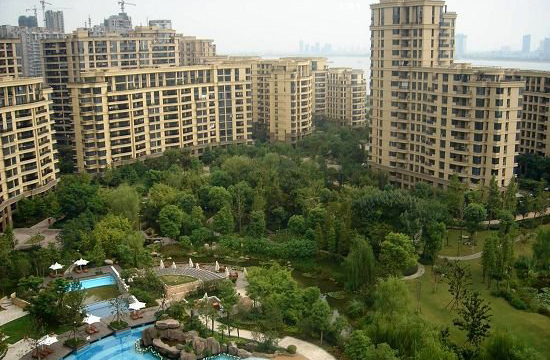 Chun Jiang Hua Yue is located on Zhijiang Road, close to the Qiantang River. The river-view is very beautiful and the air is so fresh. It takes about 10 mins to the West Lake and Carrefour supermarket. Restaurants, banks, hops are available. The apartment is furnished in nice decoration, with fridge, washing machine, TV, air condition and so on. Ming Jue Apartment is located on Hubin Road. It’s close to westlake. The apartment has a fantastic westlake view. Near the complex there is a Carrifore Supermarket. There are also restaurants, banks, bars nearby. This service apartment provide cleaning service twice every week. The apartment is furnished in nice decoration, with fridge, washing machine, TV, air condition and so on. 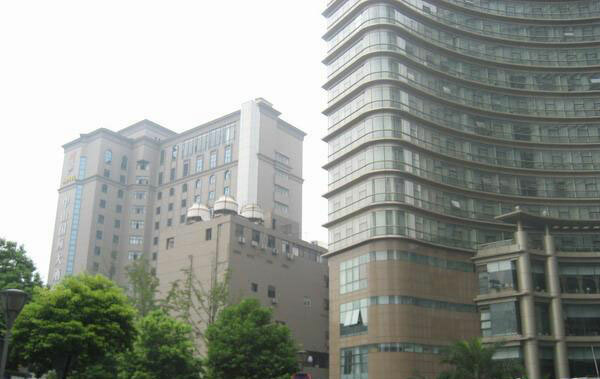 East King Business Hotel is located on PingHai Road, closed to the WestLake. Its 5 minutes driving to the Carrefour Supermarket, 15minutes walking to the Westlake. There are restaurants, banks, bars nearby. Swimming pool and gym are invailable in the compound. The apartment is furnished in nice decoration, with fridge, washing machine, TV, air condition and so on. Jin Se Cheng Pin is located on Westlake Avenue. It’s 5mins walking to Wushan Square and 10mins to Westlake. 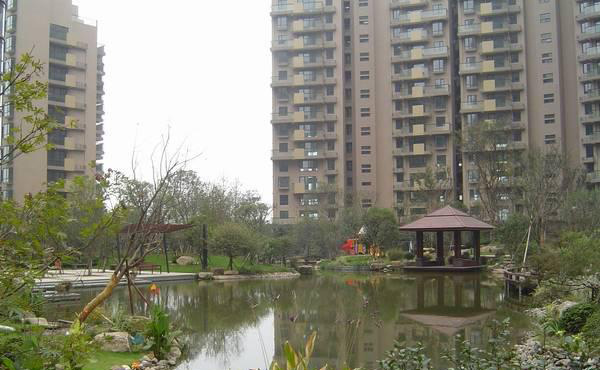 There are supermarkets, Intime Departmet, Jie Bai Department, restaurants, banks and bars nearby. The apartment is furnished in nice decoration, with fridge, washing machine, TV, air condition and so on.